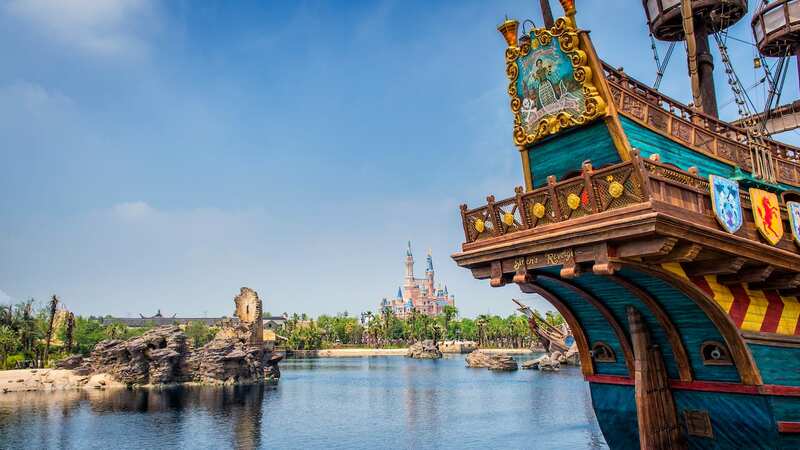 It’s been a few months since some long-lost Disney friends first visited the Walt Disney World Resort as part of “Limited Time Magic.” Well, we’re doing it again and this time, you get to decide which friends return to Magic Kingdom Park. 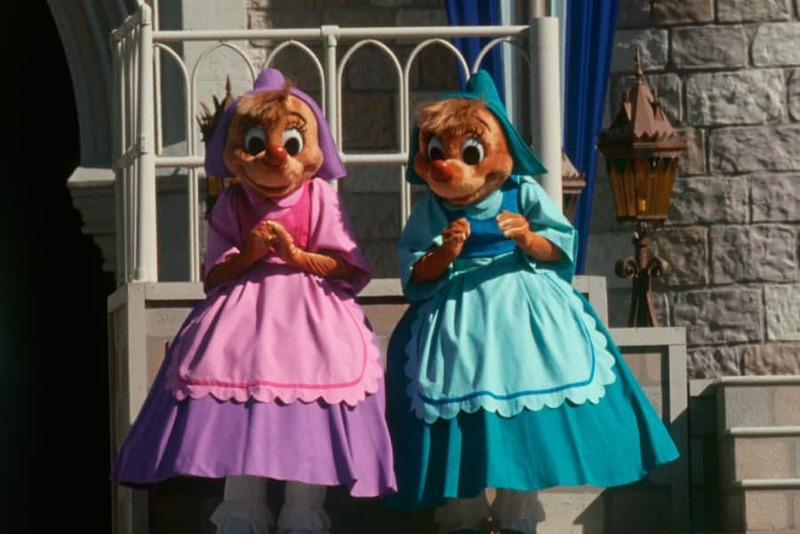 Which Long-Lost Disney Friends Would You Like to See Visit the Walt Disney World Resort as Part of “Limited Time Magic”? You can find updates on our latest extra sprinkle of Pixie Dust on Twitter using hashtag #LimitedTimeMagic and on our LimitedTimeMagic.com web page. I know it’s a long shot, but I hope they bring back the 3 little pigs and do it the week of January 12, when my family will be there! 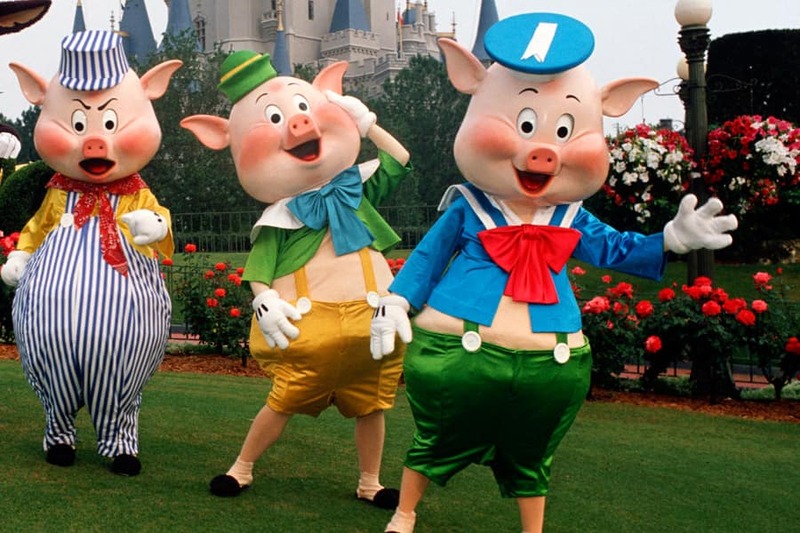 My daughter is obsessed with the Disney 3 Little Pigs, and that would really just make the trip complete for her. 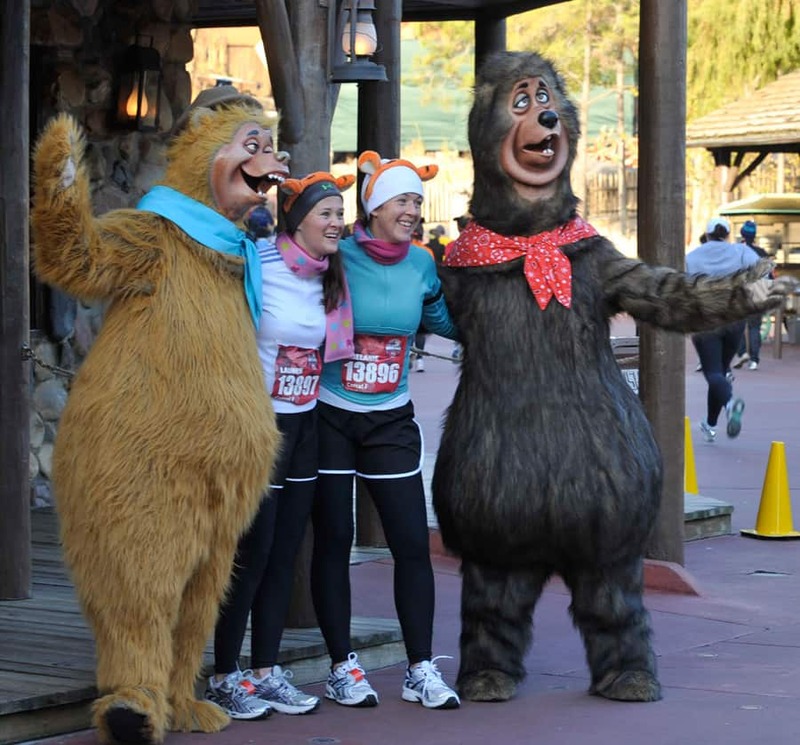 where is Flower, Baloo, Donlads newphews, Gizmo duck, the gummi bears, Thomas Omally, Pongo, or any of the cast from early Disney faverates. Return the mermaids to the water under the monorail. Disney needs to do more of this. Not everyone can pull their kids from school and come for Halloween and Christmas celebrations. My kids would like to see Gus and Jaq. I vote for Brer Bear , Fox and Rabbit. Our FAVORITE RIDE and we love these guys. For me it HAS to be Robin Hood, Prince John et al. Actually, Gregory, there is one face character choice in this poll: Dr. Facilier. I hope LLF come back to Disneyland, but I am a little disappointed in the choices .. no face characters! I would love love love to Figment brought back! I miss him terribly…He’s my favorite! I agree that Roger Rabbit would be cool to meet but I would really like to meet the Cheshire Cat from Alice In Wonderland. 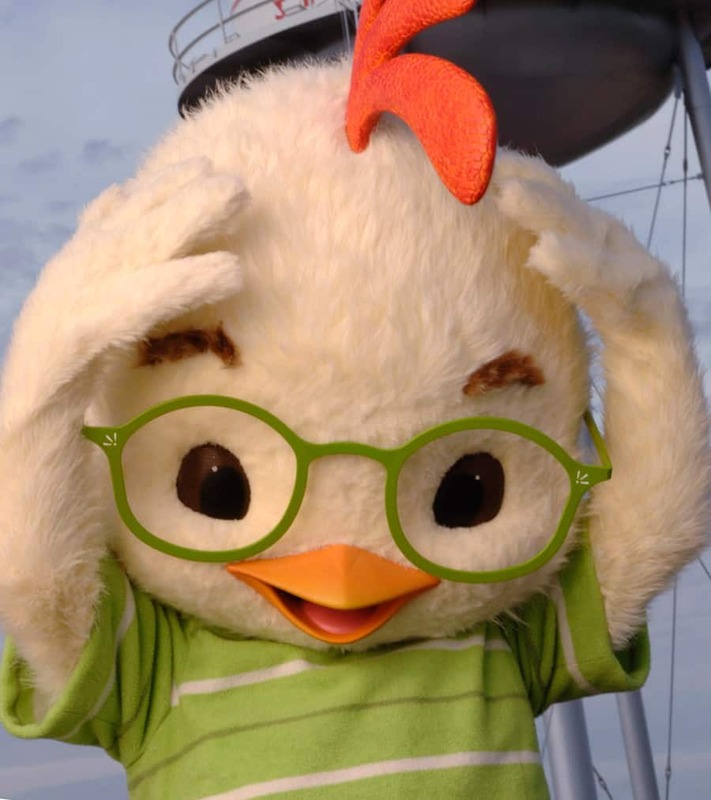 Has anyone “seen” him ever at the parks? I would love to see Hercules and Meg! They don’t make as many appearances as they should anymore! Even though Shaker’s real name is Terrence, Disney still prefers to refer to him as Shaker, so there’s nothing to fix there. 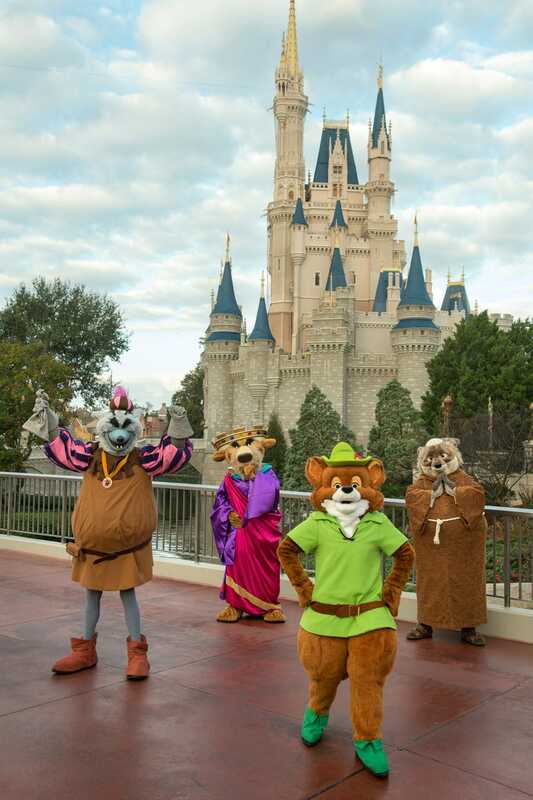 Anyhow, I’ve mostly been voting for the Country Bears, the Brers, Louis & Facilier, Chicken & Abby and Clarice.